Is there anything Meryl Streep cannot do?! She can convincingly play any role she is given! 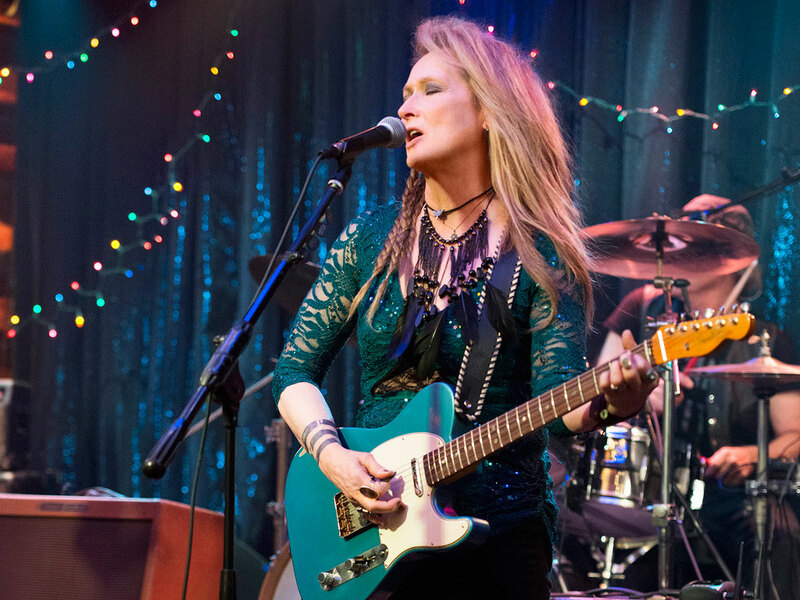 In Ricki and the Flash is playing the wannabe rockstar Ricki and she is so fabulous, edgy and complicated in this fun-filled comedy-drama.